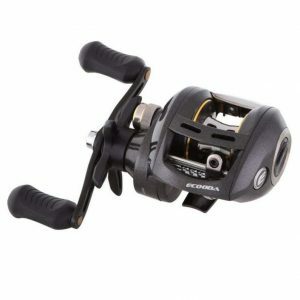 They are packed full of features like our friction free drive train (FDT), low noise gearing (LNG), SSS spool for increased drag power and carbon fibre drag washers for a level of smoothness that has to be experienced to be believed. 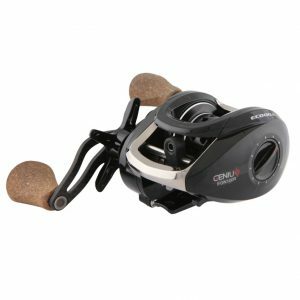 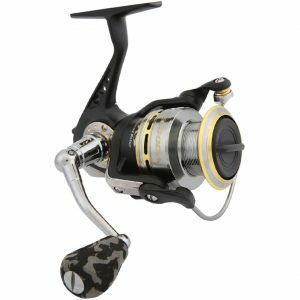 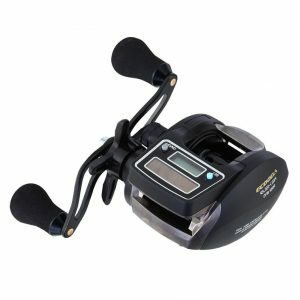 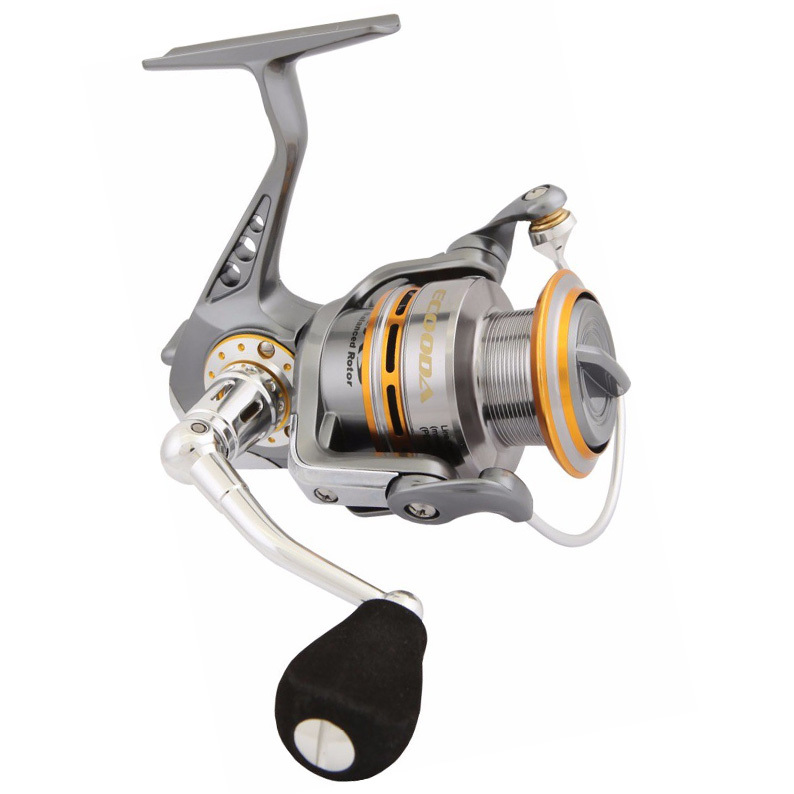 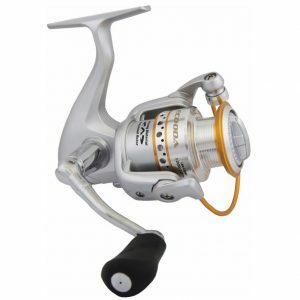 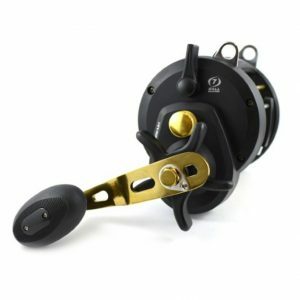 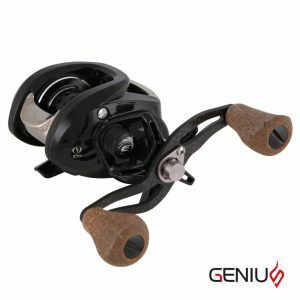 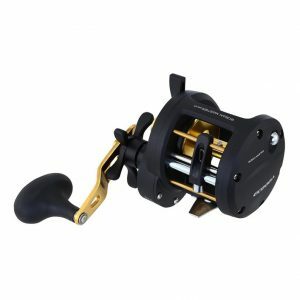 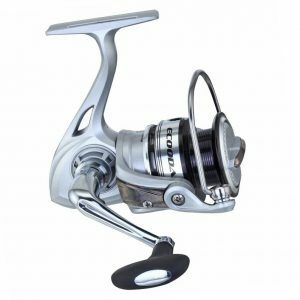 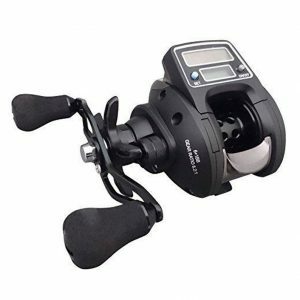 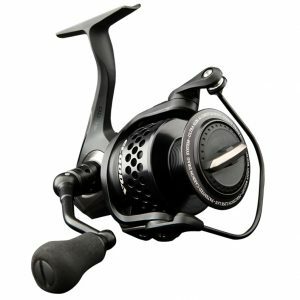 These reels are beautifully balanced and wonderfully smooth thanks to the high quality and expert placement of 8 precision stainless steel ball bearings. 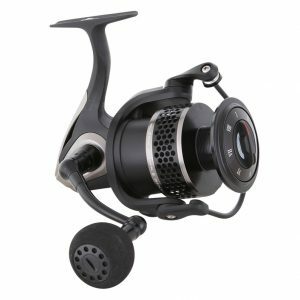 The Chronic range lack nothing in terms of power and can pull up to 10kg of drag, more than enough to stop any trophy fish.